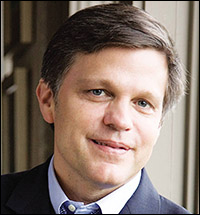 Dr. Douglas Brinkley will be our Keynote speaker. * He is a professor of history at Rice University, the CNN Presidential Historian, and a contributing editor at Vanity Fair. He earned his B.A. in History at The Ohio State University and his Ph.D. at Georgetown University. Considered America’s foremost U.S. Presidential historian his bestselling books in this genre include The Wilderness Warrior: Theodore Roosevelt and the Crusade for America, The Reagan Diaries and Rightful Heritage: Franklin D. Roosevelt and the Land of America. The Chicago Tribune has dubbed him “America’s new past master.” His book, Cronkite (2012) won the Ann M. Sperber Prize for Best Book in Journalism and was a Washington Post Notable Book of the Year. His 2007 book, The Great Deluge: Hurricane Katrina, New Orleans, the Mississippi Gulf Coast won the Robert F. Kennedy Book Award. He is a member of the Society of American Historians and the Council on Foreign Relations. He was a featured speaker at the 2013 Day of Courage: A National Movement honoring the 100th birthday of Rosa Parks, held at The Henry Ford in Dearborn, Michigan. 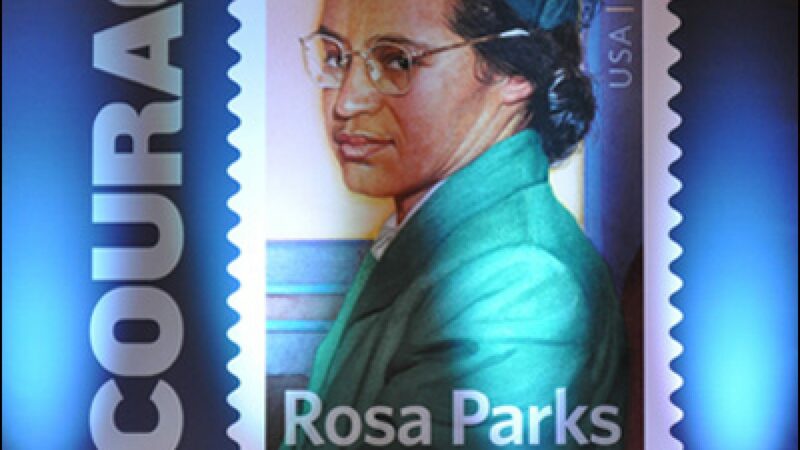 He wrote an authorized biography on Rosa Parks called Rosa Parks: A Life. He lives in Austin, Texas, with his wife and three children. 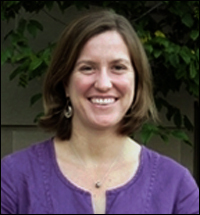 Cynthia Farthing, PhD, is a Lecturer and the Director of the Math Tutorial Lab at the University of Iowa. She earned her MS and PhD in Mathematics from the University of Iowa. In 2017, she developed a new seminar for first year students – Uncovering the Hidden Figures – based on the 2016 book, Hidden Figures by Margot Lee Shetterly. The seminar examines the past and future of women studying and working in STEM fields of study. Sean Donaldson transitioned to the Museum Educator role at the African American Museum of Iowa in March 2018. He is responsible for directing and coordinating the Museum’s programs and traveling exhibits across the state. He began working at the Museum first as an intern in the Education and Collections Departments in the Spring of 2017 before coming on as the Operations Coordinator in October 2017, at which time he was responsible for database management, member and donor communications, rentals, and accounts payable. Sean received his B.A. in History from Coe College in Cedar Rapids, Iowa in 2017 and earned his Initial Teaching License in the state of Iowa last December. Sean contributed to the research and writing of the “History Happened Here” markers placed throughout Cedar Rapids in 2017 and the subsequent presentations on the markers in the community and at the National Council on Public History Annual Meeting in April 2018. His other academic ventures include presenting his original research entitled “Led by Example: The Impact of Antebellum Congressional Violence on Union Views on Slavery,” at the Northern Great Plains History Conference in 2016 and contributing to “Slaves, Soldiers, Citizens: Iowa’s African American Civil War Veterans, 1865-1930,” a faculty-student research project completed at Coe College.